Private Property takes a look at the most in-demand suburbs in Pretoria and what you can expect to pay for property in them. 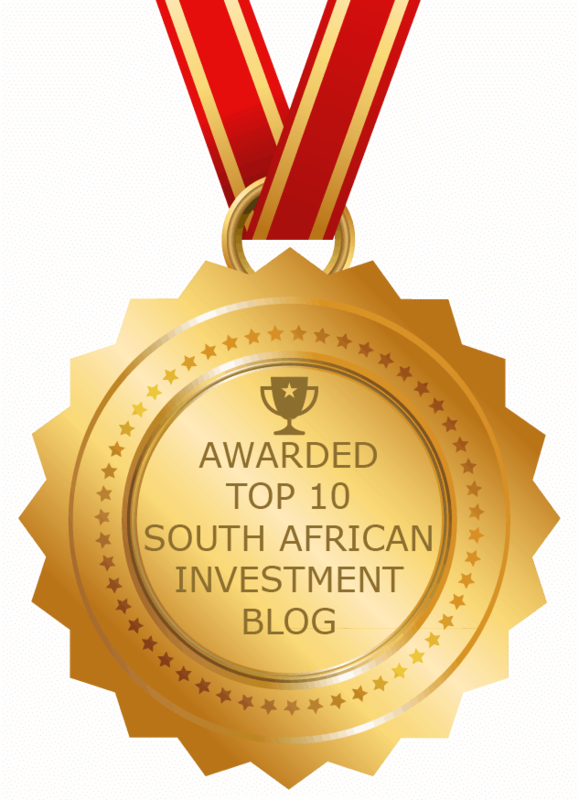 Pretoria has been growing in popularity among buyers, particularly upcoming professionals and young families. The city offers employment opportunities, allows for relatively easy access to other areas and a wide selection of well-priced properties. According to Private Property data for July 2018, the median price of a property in Pretoria was R1,335,000. The data also revealed the most in-demand suburbs for property shoppers in July. We measure demand by looking at the number of views per sales listing on our website. The price data reflects the median asking price for properties in the suburb as listed on the Private Property website in the same month. This suburb in Pretoria’s Moot area enjoys an excellent location and great selection of property. It is a multicultural, characterful area that offers a home for everyone – from affordable bachelor flats and traditional homes in the lower lying streets to modern apartments and large family homes closer to the mountain. Residents enjoy easy access to the N1 and N4 and have a range of amenities like schools, churches, hospitals and shopping centres nearby. A typical property for sale in Waverley is a three-bedroom house with a median asking price of R1,970,000. 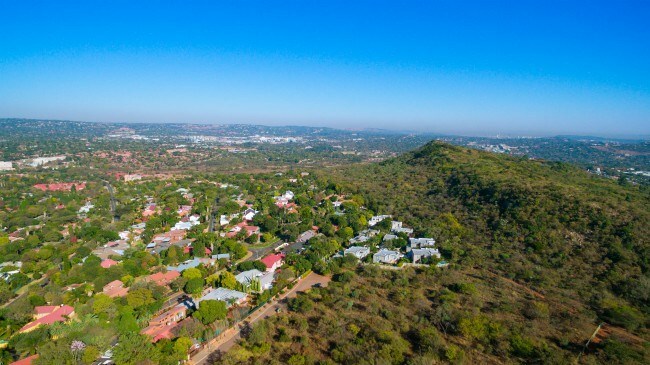 Scenic views, friendly neighbours and great transport links are just some of the reasons Erasmuskloof is so popular with Pretoria property shoppers. This tranquil, leafy suburb has a diverse selection of property which makes it a popular choice for families, young professionals and retirees. The suburb is also popular with nature lovers due to its proximity to the Moreleta Kloof Nature Reserve. A typical property for sale in Erasmuskloof is a four-bedroom house with a median asking price of R2,597,500. The serenity of this tree-lined neighbourhood in Pretoria’s Moot area together with the space on offer make it attractive to buyers. The areas transport links are a major selling point with a location close to both the N1 and N4 highways, access to neighbouring suburbs and the city centre, and public transport options like the Hatfield Gautrain station and bus routes. A typical property for sale in Queenswood is a four-bedroom house with a median asking price of R1,590,000. Garsfontein is an excellent example of how an active community can band together to improve a neighbourhood. Residents are involved in council and environmental issues, crime reports, community patrols and social activities such as family fun days and Christmas markets. This community spirit has made the suburb a popular choice for families. The tranquil suburb also boasts top schools, beautiful parks, quality medical facilities and popular shopping centres. A typical property for sale in Garsfontein is three-bedroom house with a median asking price of R1,695,000. Lynnwood is part of a popular group of older suburbs referred to as the “Old East”, having been established in the 1960s. The suburb is especially popular with younger buyers due to convenience that it offers. It is close to many schools and the University of Pretoria, Gautrain, main roads and modern shopping centres. Properties in the leafy streets range from large old homes, to modern townhouses and complexes. A typical property for sale in Lynnwood is a four-bedroom house with a median asking price of R4,322,500. A sense of space and a countryside setting make this a popular suburb for families looking for a stress-free lifestyle. A number of upmarket estates have been developed in the area to cater for the lifestyle needs of buyers. 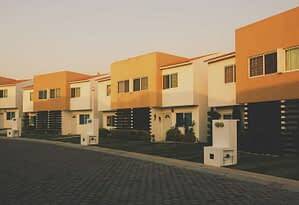 Several pre-primary, primary and high schools with good reputations are located in the area, as are ample shopping facilities and places of entertainment. A typical property for sale in Rietvalleirand is a three-bedroom house with a median asking price of R2,225,000. 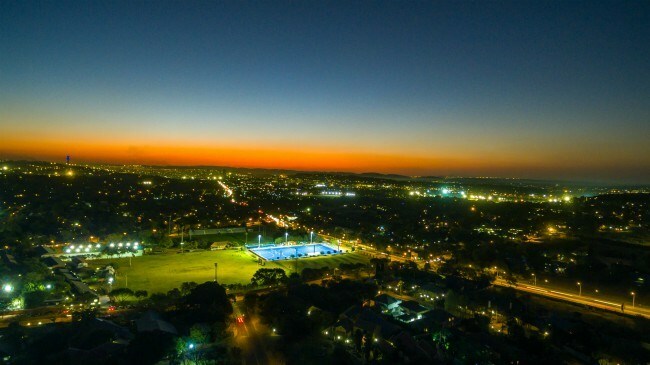 This old, established suburb in Pretoria East is popular with families attracted by the convenient location and wide range of amenities in the area. Properties in the area range from well-priced, older homes on large stands, to townhouses in new developments. Residents tend to be families across different age groups. The neighbourhood boasts a variety of educational, medical, leisure, business and shopping amenities and facilities. A typical property for sale in Elarduspark is a four-bedroom house with a median asking price of R1,899,000. The character of market Menlo Park is changing due to ongoing expansion and development in the suburb. What was a middle-class, family-oriented suburb is getting a fresh injection of energy as younger professionals and some students migrate to the area. 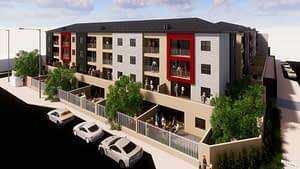 The area has an abundance of shops, schools, parks, public transport and recreation facilities. A typical property for sale in Menlo Park is a three-bedroom house with a median asking price of R2,800,000. This well-established, leafy suburb is one of Pretoria’s largest and most diverse middle-class neighbourhoods. 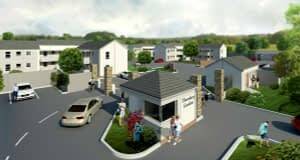 Moreleta Park offers a wide-ranging choice of property types, from neat and compact apartments and flats, to secure townhouse complexes and properties in upmarket security estates. Besides the wide selection of property, residents of this diverse neighbourhood also enjoy an outdoor lifestyle, a convenient location and a fantastic range of schools, shops, restaurants and pubs. A typical property for sale in Moreleta Park is a three-bedroom house with a median asking price of R1,995,000. Faerie Glen is a suburb that is always in demand with home buyers and it is easy to see why. Buyers have many property options available, from traditional properties in the older parts of the suburb to modern properties to the east of Solomon Mahlangu Drive. Faerie Glen is also close to various main shopping centres, popular private and public schools, and the new Menlyn Maine development. A typical property for sale in Faerie Glen is a three-bedroom house with a median asking price of R2,040,000. This report is compiled using search activity and median asking prices of residential properties listings on Private Property’s website in July 2018. 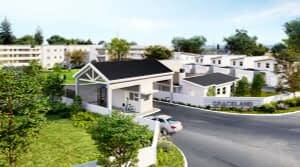 To maintain consistency over time and assist comparison between areas, data is only presented for areas with 100 or more listed properties and grouped by the following common attributes of residential properties in South Africa: type (houses, townhouses or flats).